DESIGNED FOR PASTORS. 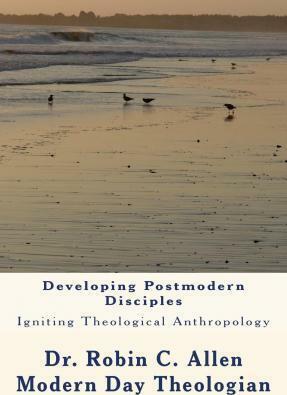 Resurrect the 'Dry Bones' of religion by igniting Theological Anthropology. In today's society questions are pondered: Does the prescription of the Great Commission remain an antidote for a world filled with fear, anxiety and doubt? Can the text of a 2000-year-old canonized Bible still provide life to desperate situations and guide us as Christians to a purposed life? This system (or process) uses practical theology to reveal biblical principles and how to adapt them to the challenges faced in a postmodern society. God is still in charge!